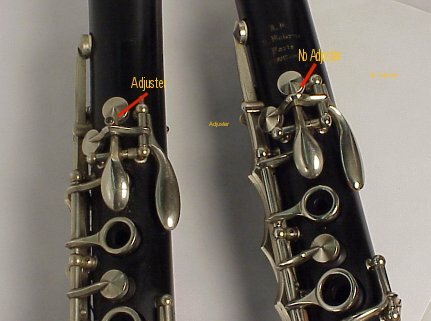 Malerne has three distinct soprano clarinets. The “Professional” which had 4 stars, the “Intermediate” which had 3 stars, and the “Standard” model which had no stars and was considered the student model. 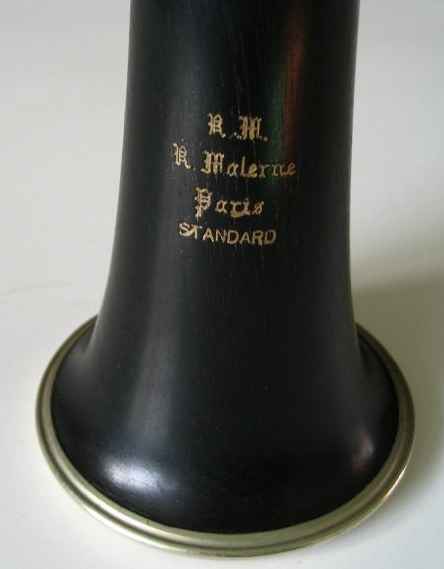 Malerne (like SML) stenciled their clarinets and you can find Malernes as Conns, Olds and Linton, Evette (Buffet student), Evette and Schaeffer (Buffet Intermediate), Selmer UK clarinets and many others. throat keys on the early ones. The Intermediate and Professional did (I assume all the time). The bore on the standard (on one measured instrument) was smaller at .577 than the Intermediate and Pro. Not many of these have passed through my hands and I have not kept any measure dimensions or pics of them. In 1904 Mr. Malerne was a Noblet foreman and played in the La Couture Municipal Band when Mr. Georges Leblanc was the Director. In 1930s LeBret (Paris) was sold to Malerne. In 1975 Malerne was bought by SML. “D” or “E”), even department stores such as Sears at one time resold a Malerne as a “Symphonie Artiste” model. Way too many stencils names to list but look for the letter preceeding the numbers as a potential indicator. E3491 – 1946ish – had that nickel silver lining in the upper joint. clarinet. Of course, it isn’t. 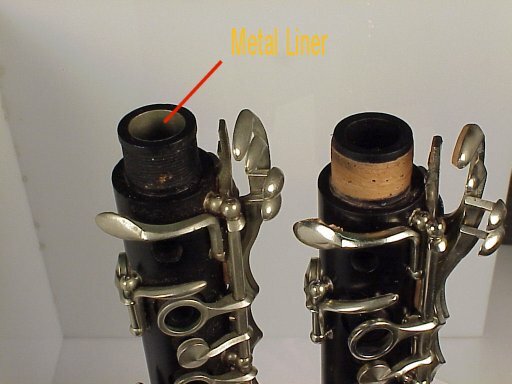 It’s a student Malerne clarinet.